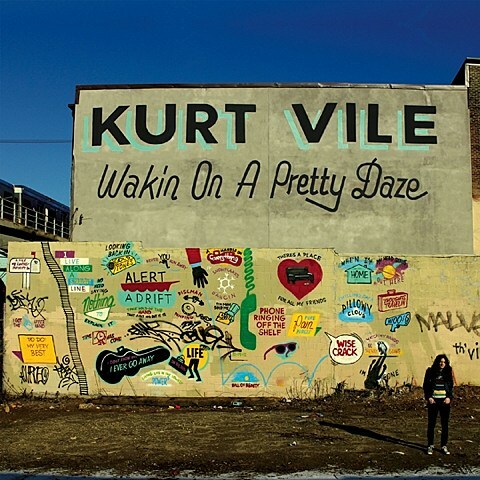 Philly’s Kurt Vile is set to release his new double album, Wakin on a Pretty Daze, on April 9 via Matador Records. Today, he’s shared the 9+ minute album track “Waking On A Pretty Day,” which you can grab for free at the top of this post. The song is also available to stream below. While you’re down there, check out the LP’s cover art and tracklisting. 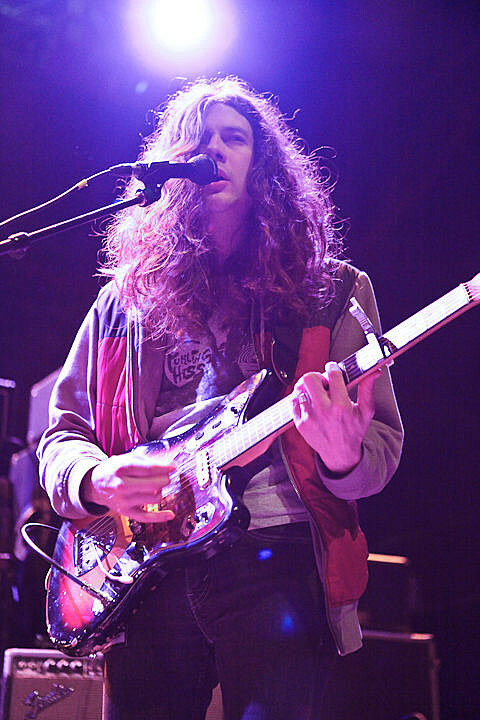 Kurt Vile and his backing band The Violators will be embarking on a spring North American tour in support of his forthcoming 2xLP. That tour features a few different opening acts, including The Fresh & Onlys and Angel Olsen (who just played the Hideout), and will visit Chicago for a stop at Lincoln Hall on May 14 with support from Steve Gunn and a TBA opener. Tickets go on sale this Friday (2/15) at noon CST.